"The ultimate goal of clinical development is to demonstrate the added value that innovation brings to patients and the healthcare system in general. Syntactx is focused on this goal: to provide tangible benefits for patients, care-givers, and providers." 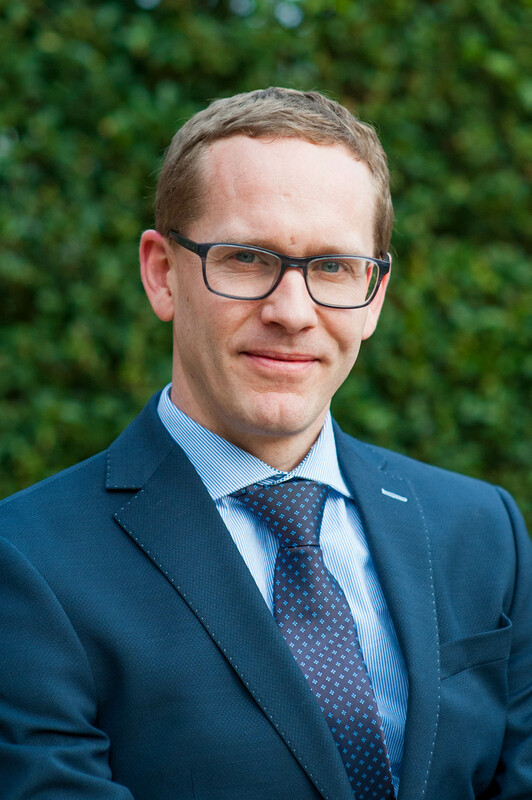 Dr. Gijs Klarenbeek serves as Senior Medical Director for Syntactx EU, based in Brussels, Belgium. Dr. Klarenbeek provides medical oversight for Syntactx activities in Europe and around the world. Having been involved in the full lifecycle of innovative products – from pre-clinical development to marketing – Dr. Klarenbeek’s experience and expertise gives the Syntactx team a significant competitive advantage. Prior to joining Syntactx, Dr. Klarenbeek served as the Director of Medical Affairs Europe at Boston Scientific, and as the Medical Director of Worldwide Clinical Research at Johnson & Johnson. He has also held various roles in medical affairs and marketing at Sanofi, Belgium. Dr. Klarenbeek holds an MD for the University of Leuven, Belgium.